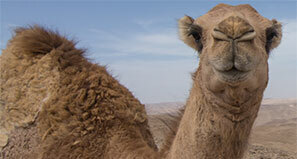 Looking for Bedouin Hospitality in Israel? Real Bedouin Tents? Camel rides? Oriental food? 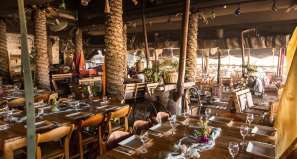 Seeking a unique place in the middle of the desert? 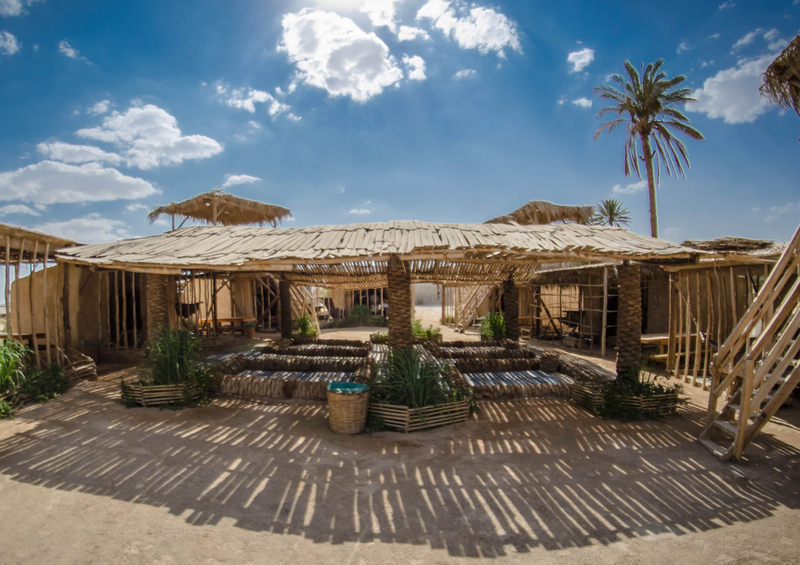 Kfar Hanokdim is an amazing Bedouin camp in the middle of the Desert. Here you’ll be able to experience an authentic Bedouin hospitality: Bedouin tents, Camel rides, traditional food and many more attractions! 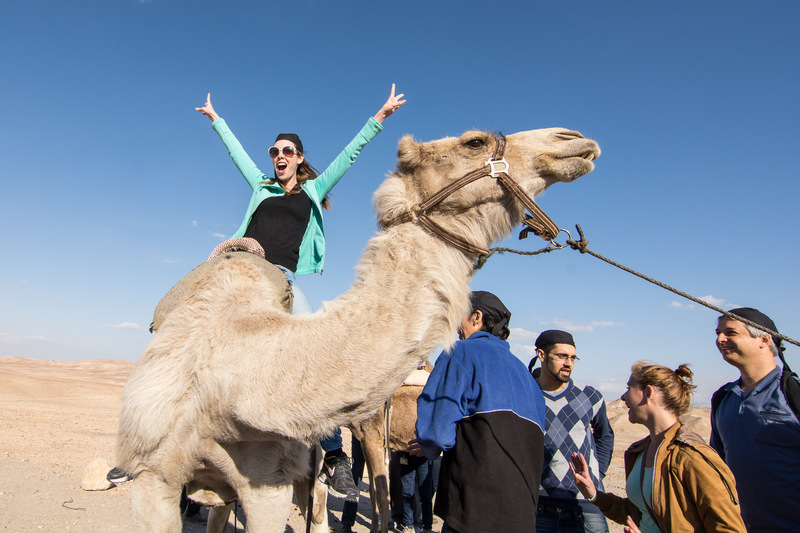 view now photos from the desert – Bedouin experience! Between Arad and Masada, in the Kana`im Valley, the ancient Israelite experience is being reconstructed. 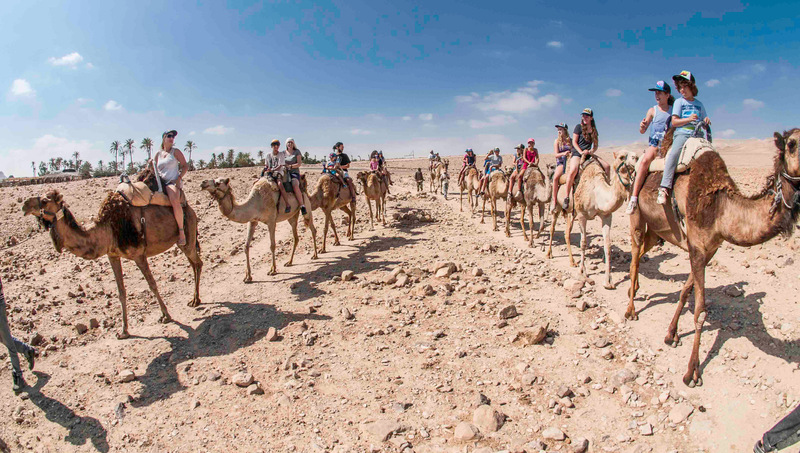 Here, facing desert views, nestled between palm trees and gardens, camels and donkeys – you will feel as one of the angels visiting Abraham`s tents. 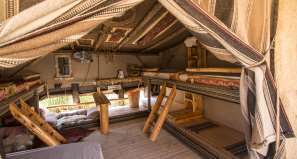 Bedouin tents in Israel, which are in various shapes and sizes, and are woven of black goats` hair, will welcome you and lead you inside to spacious courtyards made of stone that will sweep you right into the desert song, the silence, pleasantness and ancient serenity. You would be surprised to know that Bedouin tents in Israel offer a great deal of luxury, the kind that would make the sons of Israel choose to stay in the desert. 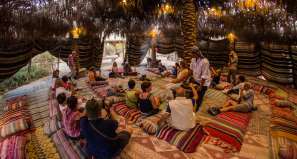 Kfar Hanokdim invites you to experience sleeping in Bedouin tents in Israel’s unique Judean desert fitted out with 21th century comfort. 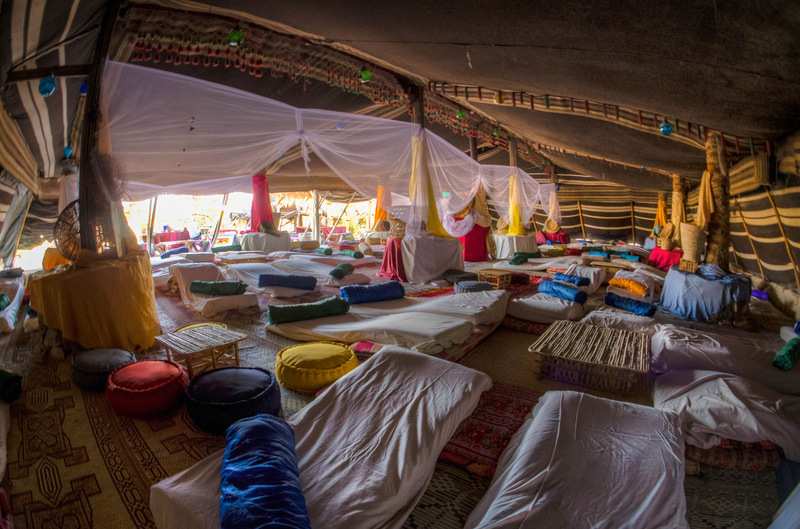 Bedouin tent Israel – Once the guests arrive at the village, the Bedouin host invites them to come inside a Bedouin tent to relax around the fire and sip Bedouin tea spiced with desert herbs. 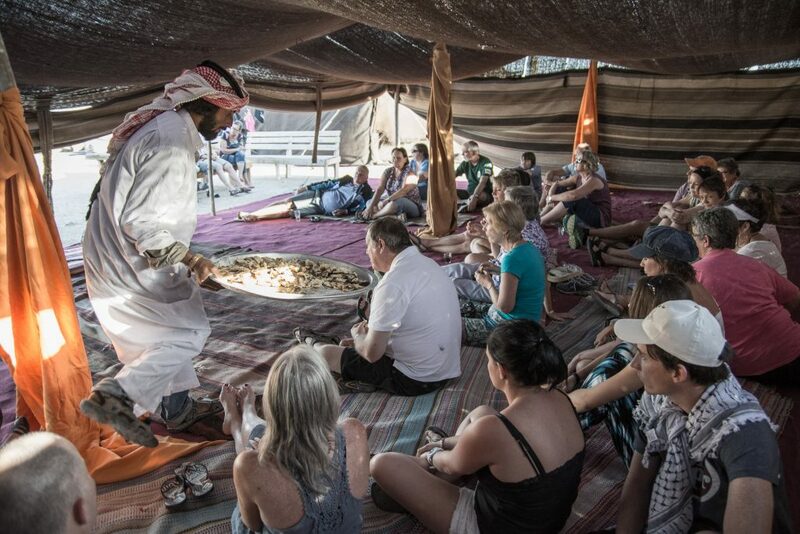 After the guests have settled down, the Bedouin host will perform the ancient coffee making ceremony. While he drums a traditional rhythm, the coffee beans roast on the fire. Finally, the host grinds the coffee in a stone mortar. As the coffee making ceremony is drawing to a close, fire baked pita will be passed around for tasting. Explanations will accompany the occasion, enriched with stories from these desert dwelling people. 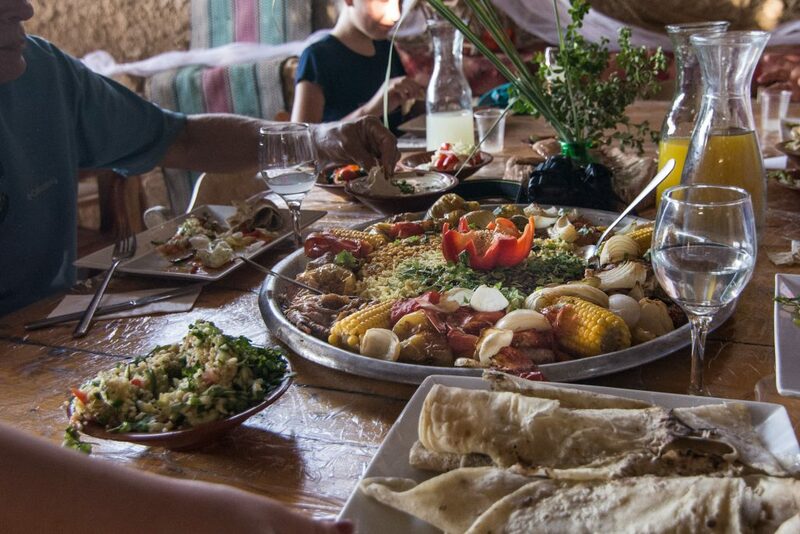 Bedouin Hospitality in Israel is a great experience for the Family.